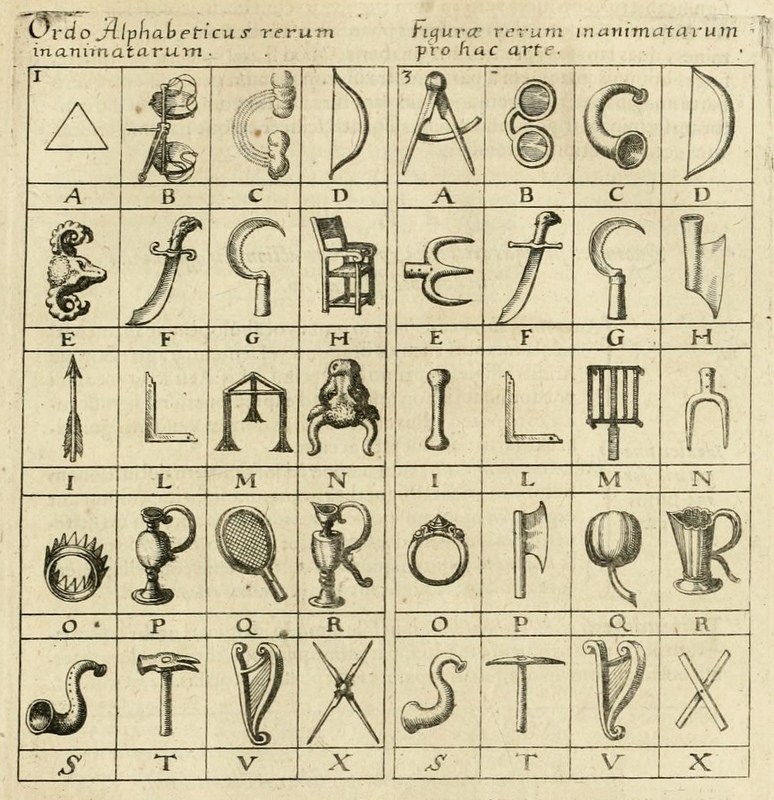 Having indulged before the Cathedrals of the Mind and cultivated our own memorisation tricks, we enjoyed very much being outfitted with additional mnemonic devices with seventeenth century English mystic and polymath Robert Fludd, with due deference to its predecessors and earlier influences. 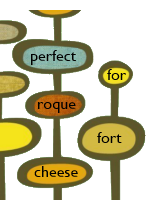 His first comprehensive correspondence to given orthographic alpha-numerical values sought to create narratives based off of the ways each glyph could interact and passing down that particular story in order to remember it. 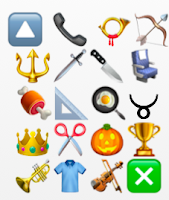 Such are the tools of champion memorisers but with just a little practise and a non-sense scenario (the more ridiculous, the more memorable), one could easily commit an elusive yet useful to know-by-heart account number or passkey to memory. 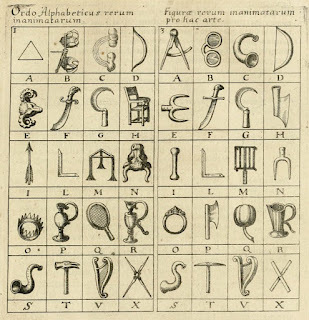 It might even make the exercise more effective should one transcribe the alphabet from Fludd’s 1617 Utriusque Cosmi…Historia into a more familiar and accessible set of symbols. Much more to explore at the ever-excellent Public Domain Review at the link above.